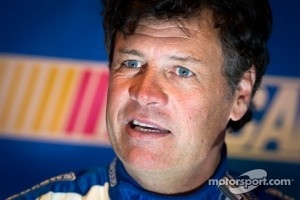 CORNELIUS, N.C. – Michael Waltrip Racing announced today a multi-year contract extension with TRD, U.S.A. (Toyota Racing Development) to keep the organization in the Toyota camp for years to come. 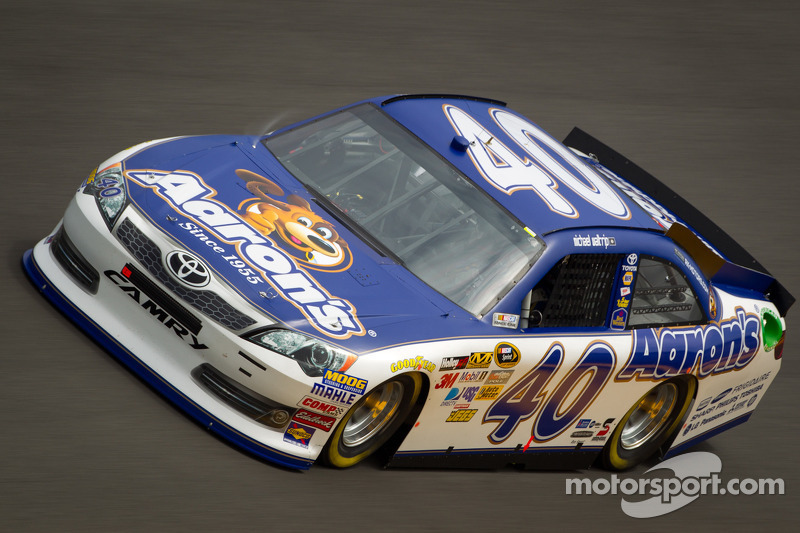 MWR and Toyota entered Sprint Cup Racing - NASCAR’s premier division - together in 2007. 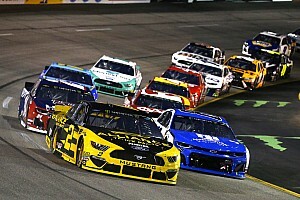 MWR currently fields three NASCAR Sprint Cup teams and is enjoying its best season with Martin Truex Jr. and Clint Bowyer in the top 10 in NASCAR Sprint Cup driver points and all three of its cars in the top 12 in owner points. 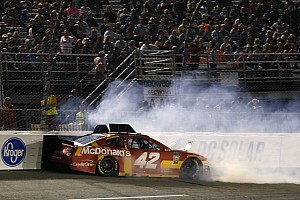 MWR Toyotas have earned three poles and seven top-fives in the first 11 races in 2012. Toyota is a partner in the truest sense of the word. TRD will continue to provide MWR engines from its facility in Costa Mesa, Calif., as well as chassis engineering support from its state-of-the-art facility in Salisbury, N.C.